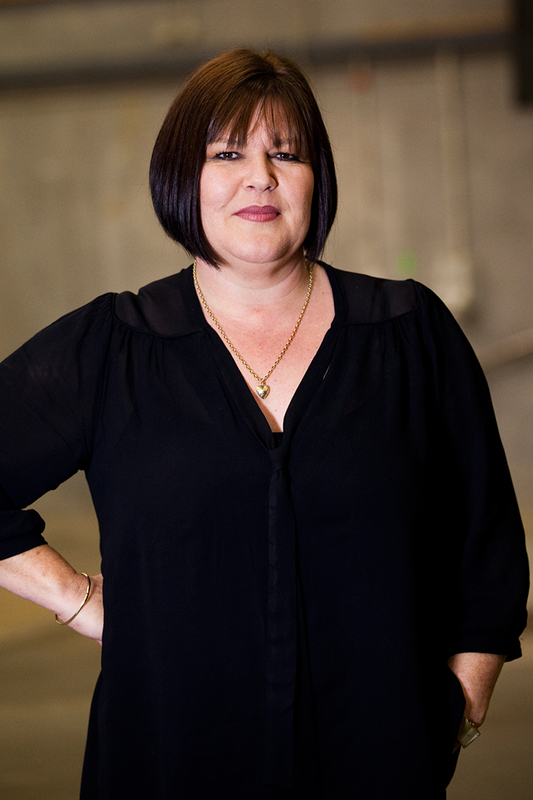 Melanie is responsible for all property related matters within the studio complex. This includes all repairs and maintenance, security, cleaning, upgrades or refurbishment to the building. Melanie also oversees the marketing and rental of Studios 1 and 2 to external clients, as well as liaising between the various productions working within the studios.